3Dconnexion is the world’s leading provider of 3D mice for design and visualization professionals. With a 3D mouse users can fly like a helicopter through 3D worlds such as Google Earth. It’s a level of control that isn’t possible with a traditional mouse and keyboard. ASD Inc., a PANalytical company, is the world’s leading supplier of precision field portable NIR spectrometers and spectroradiometers. Our ruggedized lines of analytical instruments provide real-time results with laboratory-level precision. When accuracy matters and success is measured in nanometers, see why the world’s leading research institutions depend on us. Canon Solutions America, formerly Océ North America, provides large-format solutions supported by exceptional professional service offerings and robust workflow software. The Océ ColorWave 650 printer improves productivity and ends printer bottlenecks, allowing for fast access to instantly dry, high-quality printed maps. Epson America offers its next-generation family of large-format color printers: the Epson SureColor T3270, T5270, T7270, T5270D and T7270D. The SureColor T-Series printers not only meet the specific requirements of today’s engineering and scientific professionals, they incorporate the latest in printing technology to create accurate large-format prints well suited for a variety of mapping projects and applications. HP is a leading global provider of products, technologies, solutions and services to the geospatial community. The company’s offerings span IT infrastructure, personal computing and access devices, global services, and imaging and printing. 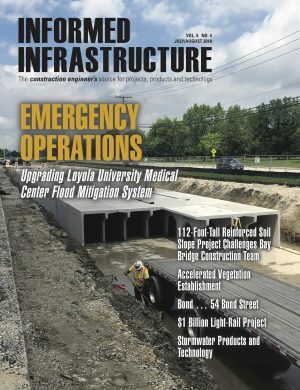 iXBlue designs, develops and manufactures equipment, integrated systems and solutions for the civil and military, oceanology, aeronautics and spatial industries. iXBlue technologies are used for navigation, positioning and integration into systems seeking high-precision aerial, land and sub-sea imagery. iXblue is a world leader in high-performance optical gyro and navigation systems. 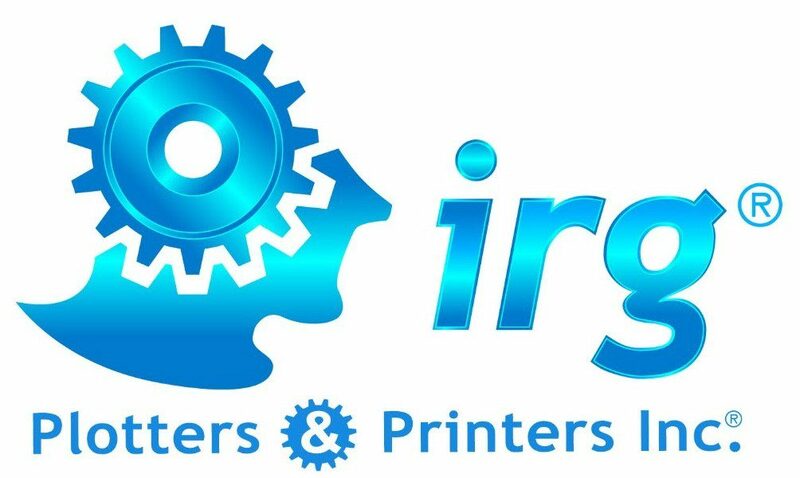 IRG Plotters & Printers is a total 2-D and 3-D digital imaging solutions provider. We emphasize comprehensive, highly specialized maintenance and repair service for large-format plotters, printers and scanners. With more than 30 years of accumulated experience in equipment procurement and installation, IRG has unsurpassed expertise and experience. Matrox has over 35 years of experience designing software and hardware solutions for graphics, video, and imaging/machine vision applications. Matrox has earned its reputation as an industry leader by consistently meeting customer requirements for innovative technology and the highest manufacturing standards. SBG Systems is a fast growing supplier of compact and high accuracy inertial navigation systems based on the robust and cost-effective MEMS technology. SBG' INS/GNSS are ideal for motion compensation and data georeferencing. Light-weight, these systems can be installed in UAVs, Helicopter, Aircraft, but also in cars or boat.